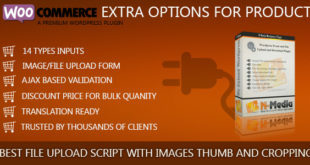 WCBox – Product Slider Plugin For Woocommerce — премиум плагин. 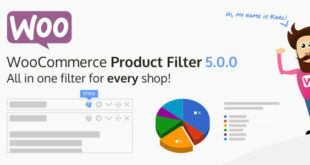 Слайдер товаров для Woocommerce. 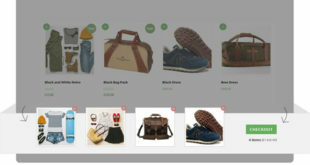 Carousels and sliders are a popular eCommerce component as they can be used to showcase a range of products or highlight special offers when layout space is at a premium. 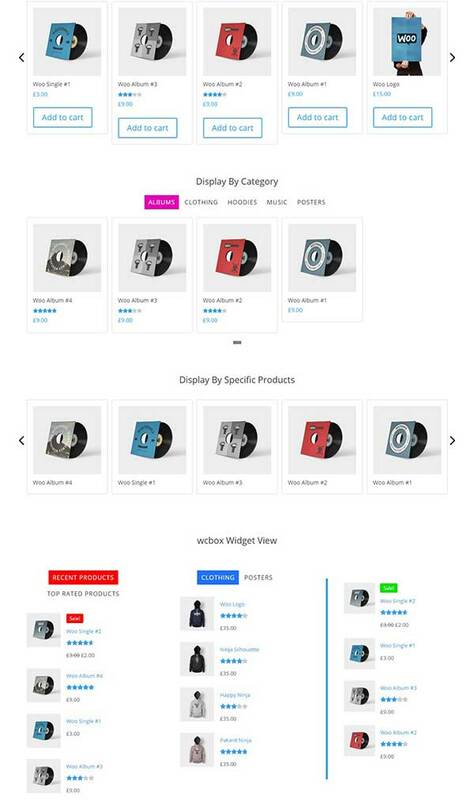 If you’re looking for a carousel or slider solution, then you will be delighted to know that this plugin is able to create beautiful product slider for your Woocommerce shop.